There’s a lot of symmetry (and asymmetry) in a creative partnership dedicated to living and working together. 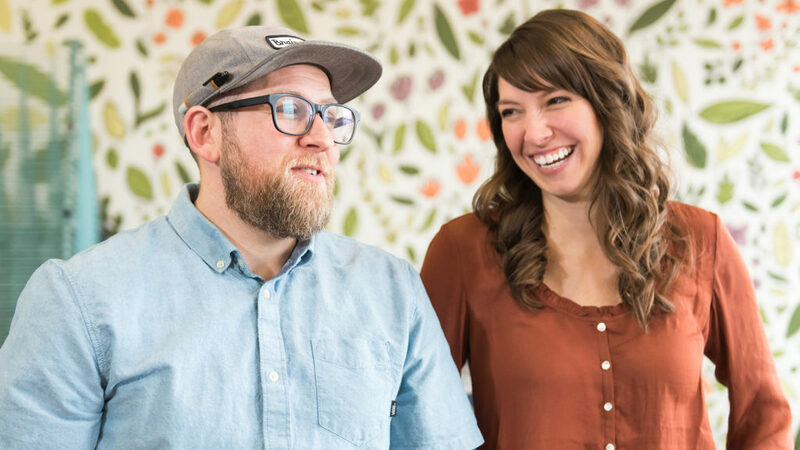 Meet married artists Briana Feola and Jason Snyder. Brainstorm—a design studio and retail print shop in Dover, NH— is their collaboration. For the past eleven years, they have been navigating successful creative projects and big failures, productively bickering the entire time. 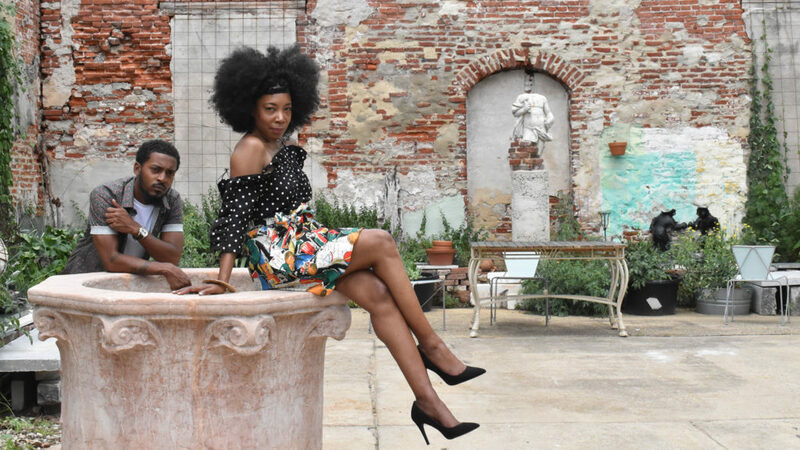 It was (and is) the result of being incredibly stubborn and building their careers alongside their core values as a couple. By checking in with each other and keeping those values in mind, things have lined up in beautiful, symmetrical ways. Merging their life and work allows them to follow good energy wherever it leads . . .
. . . more details here. 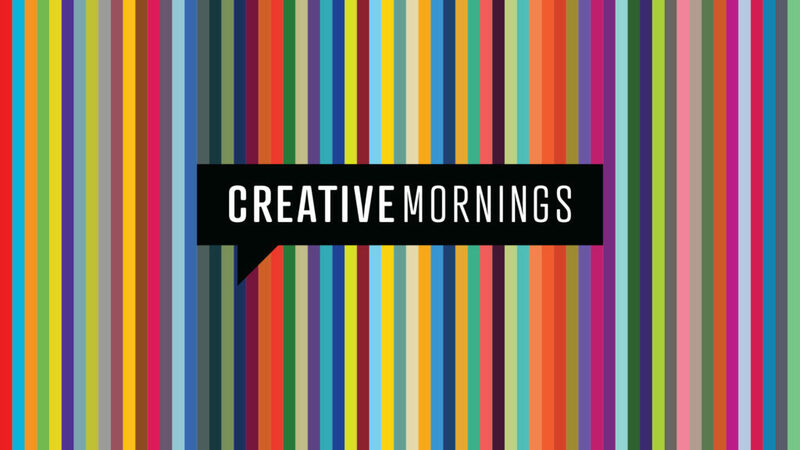 CreativeMornings PKX (Portsmouth Kittery and Beyond) is a local chapter of the global breakfast lecture series for the creative community founded by Tina Roth Eisenberg (@swissmiss). We meet once a month on a Friday morning 8:30 – 10 am. Every meeting will feature a local speaker on the month’s topic and is free and open to the public – breakfast snacks & drinks to be provided. Free, but space is limited. RSVP required. Monday, February 11, at 9am.